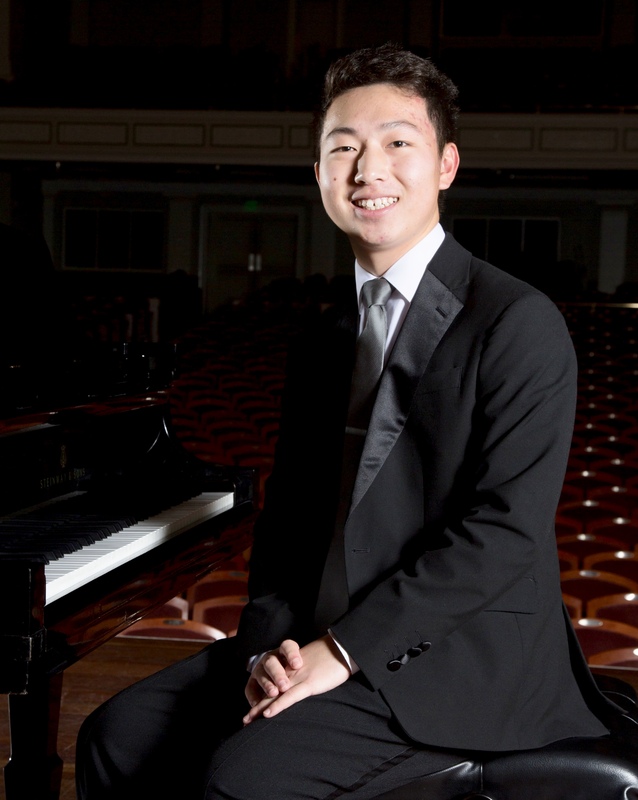 Pianist Sean Yang, an 11th grader at Houston High School in Germantown, Tennessee, earned Grand Prize honors for his performance of the third movement from the Piano Concerto by Alexander Scriabin. Sean is a student of Yukiko Whitehead. An accomplished percussionist and vocalist as well, Yang is active as a performer and collaborator and has garnered numerous awards and recognitions. 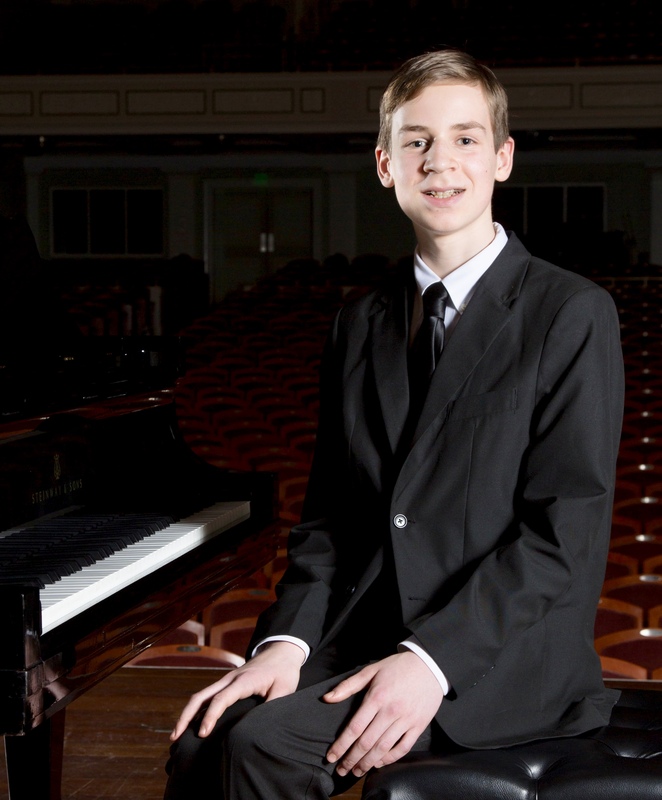 He is a seven-time winner of the Tennessee Music Teachers Association’s State Piano Competition (2011-2017), recently took home two awards at the 2018 Emory University Young Artist Piano Competition, and also earned first chair percussion in the 2017 All-State Band. Highlights of Yang’s extensive performance résumé include an appearance on WPLN’s Live in Studio C in the summer of 2017. First runner-up was violinist Maggie Kasinger, an 11th grade homeschool student from Springfield. 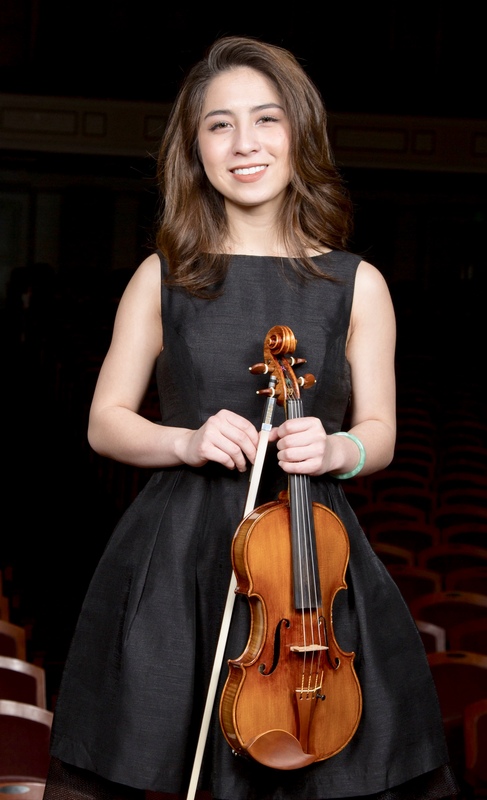 Maggie performed the third movement of the Violin Concerto by Peter Ilich Tchaikovsky. She is a student of Carolyn Huebl at Vanderbilt’s Blair School of Music. Maggie is a veteran of past Curb Concerto Competitions – she was a finalist in 2015, 2016, and 2017. 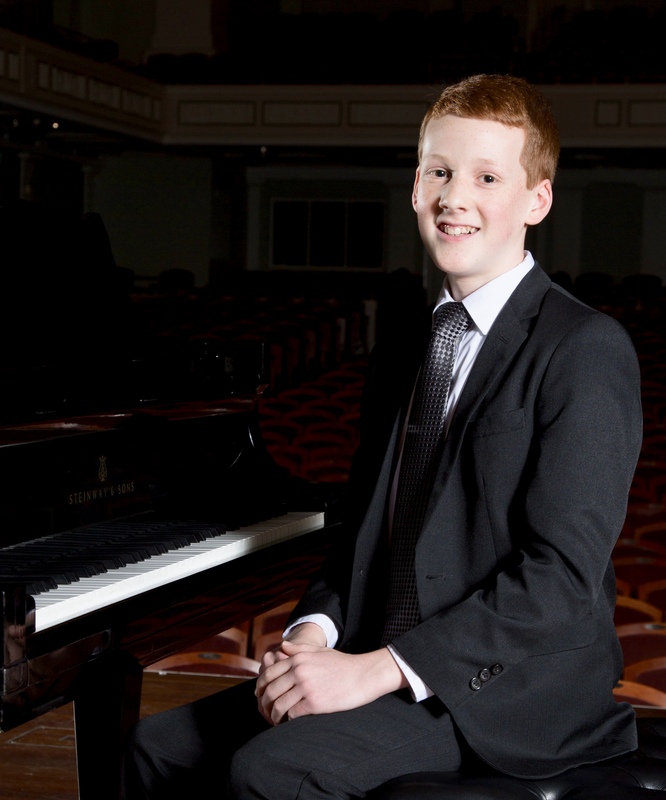 Second runner-up was awarded to pianist Joshua Stanczak, who performed the first movement of Piano Concerto No. 1 by Robert Muczynski. Joshua is a student of Sharon Stanczak, and attends grade 9 at Franklin Road Christian School. Luke Turner is homeschooled and studies piano with Heather Conner at Blair School of Music. He performed the first movement of Piano Concerto No. 1 in G minor by Felix Mendelssohn. Shawn Zheng studies horn with Leslie Norton at Blair School of Music. 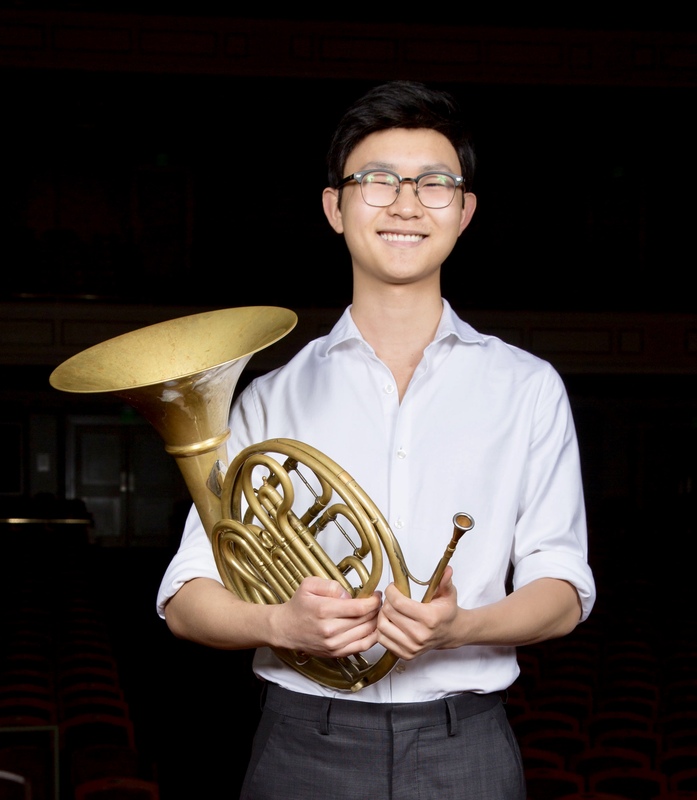 He is a senior at Central Magnet High School in Murfreesboro, and was also a finalist in the 2016 Curb Concerto Competition. Shawn performed the first movement of Horn Concerto No. 4 by Wolfgang Amadeus Mozart. The competition was an inspiring weekend for me and the rest of the symphony EDCE staff, volunteers, and adjudicators ~ thank you to everyone who participated! 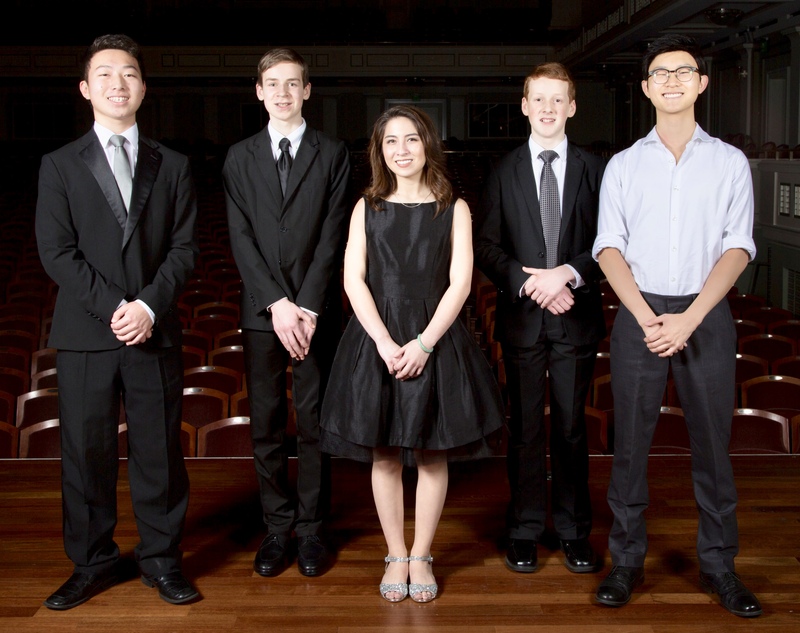 By walterbitner in Community, Concerto Competition & Side By Side, Education, Music Education, Nashville Symphony Programs on March 20, 2018 . We’re so proud of all these students!